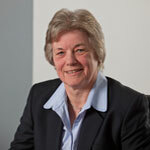 Mary became a partner of McLay McAlister & McGibbon in 1985. 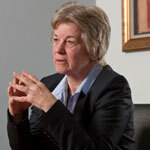 She is responsible for the firm's Audit compliance. She includes Audit and Assurance as well as Business Consultancy amongst her specialties, and is routinely involved in an advisory capacity in significant transactions. Mary also advises across a diverse range of client interests including Construction, Agriculture, Retail, Executry and Estate.